Vincent's Carburetor, Inc. in Miami, FL. Hire Our Professional Mechanics Today! When you need experienced carburetor rebuilders, trust none other than Vincent's Carburetor, Inc. in Miami, FL. Our in-house mechanics are well-versed in restoring different types of engine carburetors. 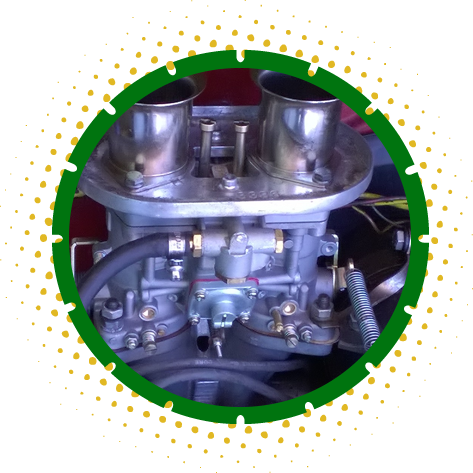 Should you have any questions or concerns about our carburetor rebuilding shop and the services we offer, feel free to give us a call or send us a message through the online form. A knowledgeable representative will get back to you soon. Malfunctioning carburetors can cause smelly exhaust, hesitation on acceleration, and poor gas mileage. Let our professional mechanics examine and perform the necessary repairs to your carb to make sure that it’s performing at its best. For more information about our services, get in touch with us using the contact number provided or, better yet, visit our shop today! You can be assured all of the car work we do is done properly at rates that are always the best in town.